Try our classes! One-week FREE pass! ​18 months to 2 years. Girls & boys. ​2–4 years old. Girls & boys. 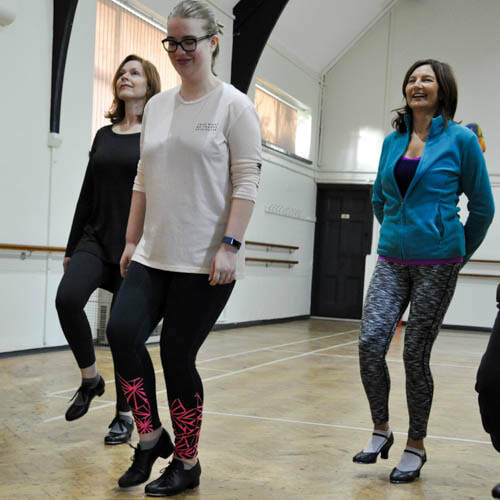 Improve balance, flexibility, concentration and musicality. All abilities, beginners to experienced. Girls & boys from age 18 months upwards. 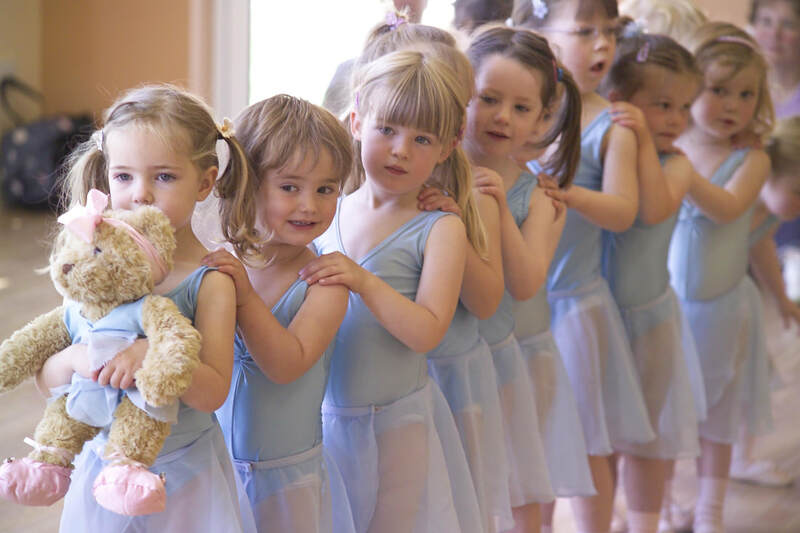 ​Melody Bear, Tip Tap Toe & Groovy Moves® classes! 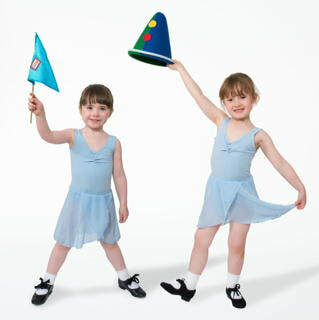 Our aim is to inspire the love of dance and movement in a positive environment. We aim to improve all of our students confidence and aim to help fulfill their potential in the performing arts. Our students have participated in Royal Ballet Associates, London Junior and Senior ballet and Cecchetti Associates and Scholars. 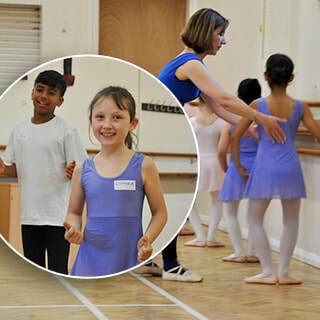 Students have gone on to full time training at Northern Ballet School, Bird, Elmhurst, Tring Park, Ballet West and Central.